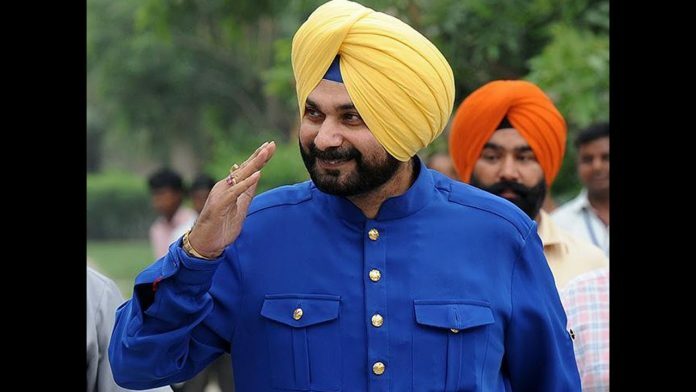 Former Indian cricketer Navjot Singh Sidhu welcomed the Pakistan’s move to open the Kartarpur Corridor. Navjot Singh Sidhu specially thanked Imran Khan for opening Kartarpur Corridor for Sikh pilgrims during November. He said that he has no words to thank Imran Khan in this regard. Navjot Singh Sidhu said that Pakistan is ready to open Kartarpur Corridor on 550th birth anniversary of Guru Nanak Ji. He further added that there is no big happiness than this for Sikh pilgrims. A few days ago, Sidhu also visited Pakistan for PM Imran Khan oath taking ceremony. However, he faced intense criticism in India for hugging Chief of Army Staff General Qamar Javed Bajwa. Sidhu asked the Indian government to respond to Pakistan’s positive gesture. He said that he argue to the Indian PM and the External Affairs Ministry that in the event that they have endeavored, they ought to likewise do the same. Prior today, Information Minister Fawad Chaudhry declared Pakistan will open the Kartar Singh fringe for Sikh travelers and enable them to visit Gurdwara Darbar Sahib Kartarpur without obtaining a visa.